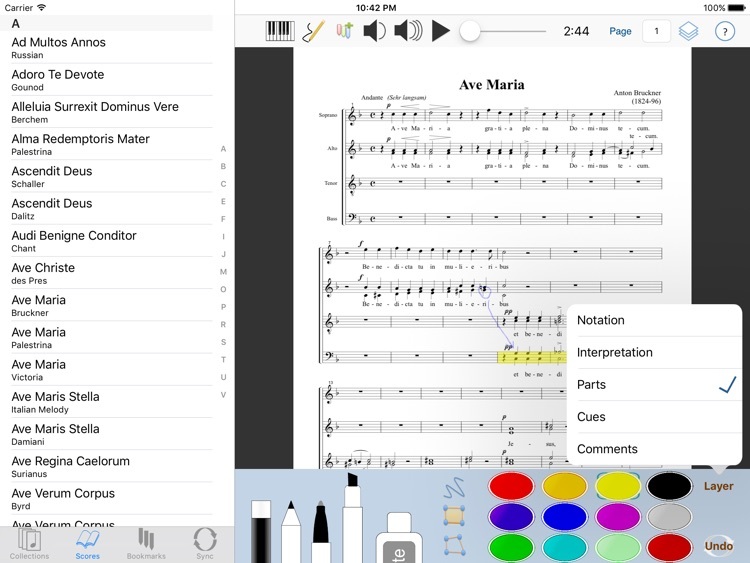 With Forzando and the iPad, you can now take your entire sheet music library with you wherever you go! 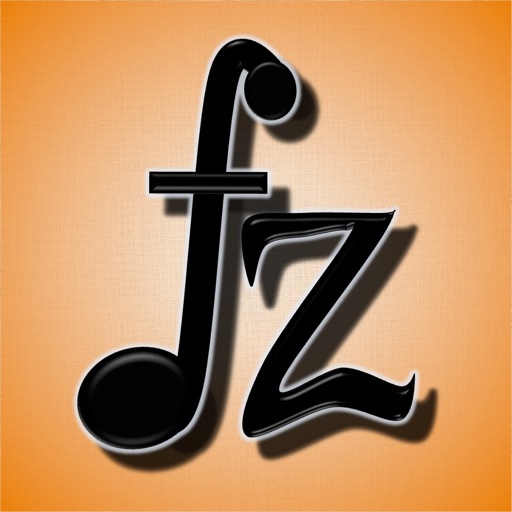 Forzando facilitates musical rehearsals and performances, keeping all your scores together and organized. It also includes a 13-note musical keyboard simulator to help find pitches and a markup palette to make your own musical annotations. * The companion application is required to place content into Forzando. Without it, Forzando cannot obtain any PDFs or MP3s. 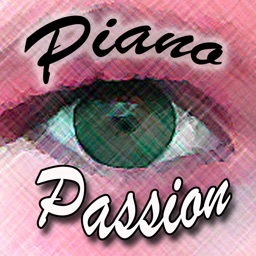 The companion application is written in Java and requires JRE 1.6 running on Mac OS X Snow Leopard (or better), Windows XP SP2, Windows Vista, or Windows 7 or later. A wireless network and Bonjour are also required for synchronization without iTunes document sharing. 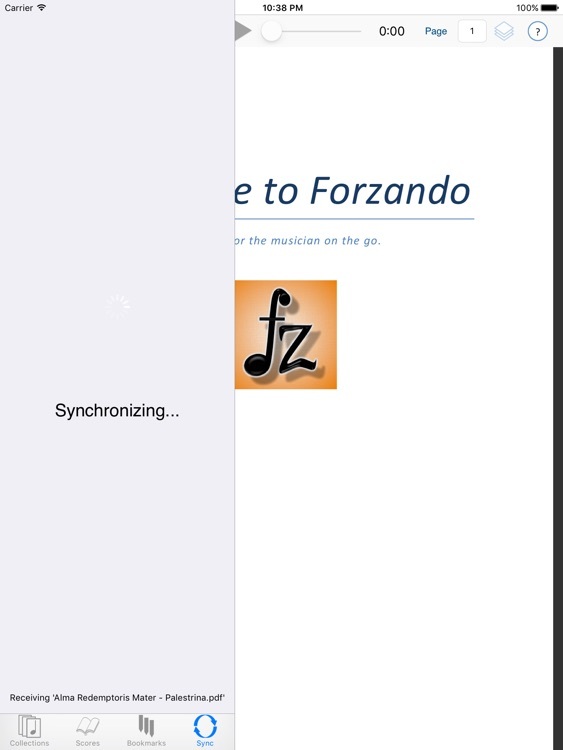 If you use iTunes document sharing, you can export the entire music library from the companion application to a folder and add the folder's contents to Forzando's shared documents in iTunes, eliminating the need for wireless synchronization. The companion application is available at www.drakeapplications.com/Downloads. - Select a score to view from your collections or from the entire list of scores. 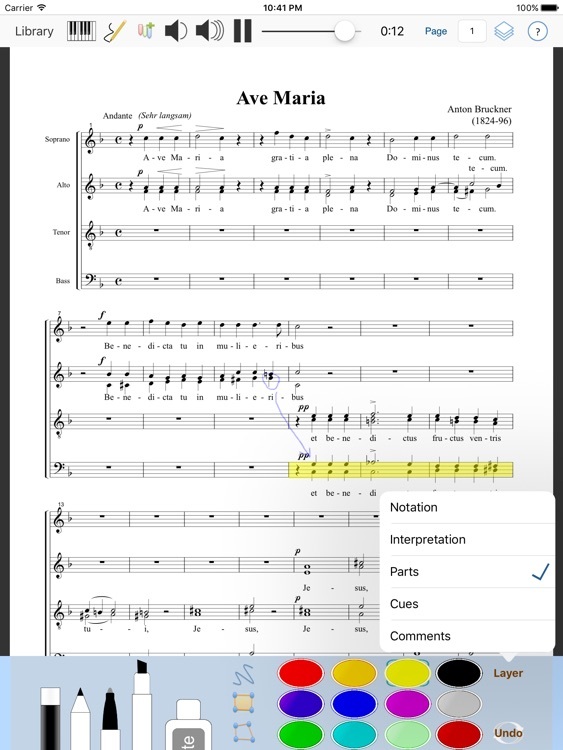 - Playback an audio file if one is associated with the PDF. 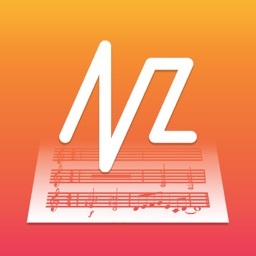 - Listen to sequences of notes or grab pitches with the 13-note musical keyboard. 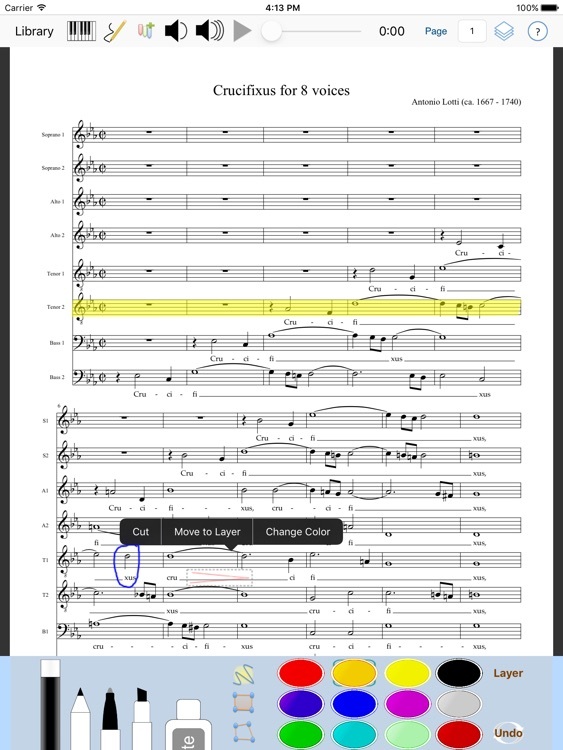 - Annotate scores in multiple colors and layers with or without the Apple Pencil. 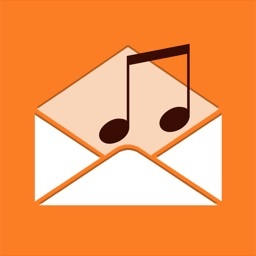 - Import PDFs into your music library. - Associate an MP3 or M4A file with any PDF. 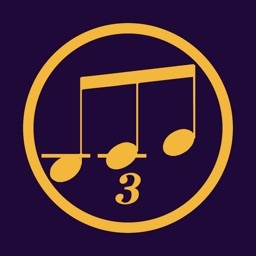 - Organize scores into collections (similar to play lists). - Select collections to synchronize with Forzando.